WarBird Auto Classic | We’re Inviting All Car Clubs! 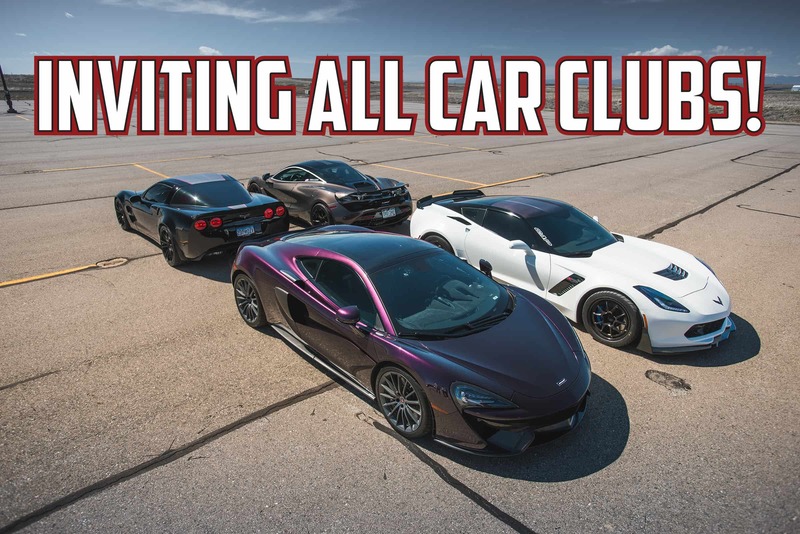 We’re Inviting All Car Clubs! 10 Jul We’re Inviting All Car Clubs! Does your car club want to have a presence at the event? This is the perfect opportunity to build recognition and have your member’s vehicles shown! We can arrange a dedicated space for you at the event and even work on a discount. We’re also able to manage bulk registrations via email to keep the process simple! For more information, contact Corey at davisc@revvolution.com!